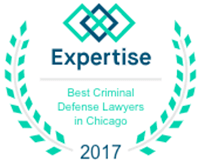 Every DUI case is unique and you’ll need the representation of an experienced and aggressive criminal defense attorney. 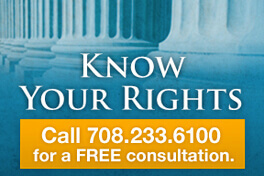 Contact Dennis Dwyer at 708-233-6100 immediately to begin the process of protecting every right you have throughout the process under the laws of Illinois. 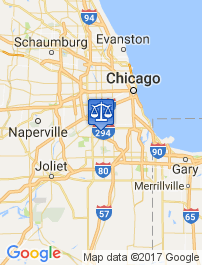 Go with an experienced Chicago DUI Lawyer.